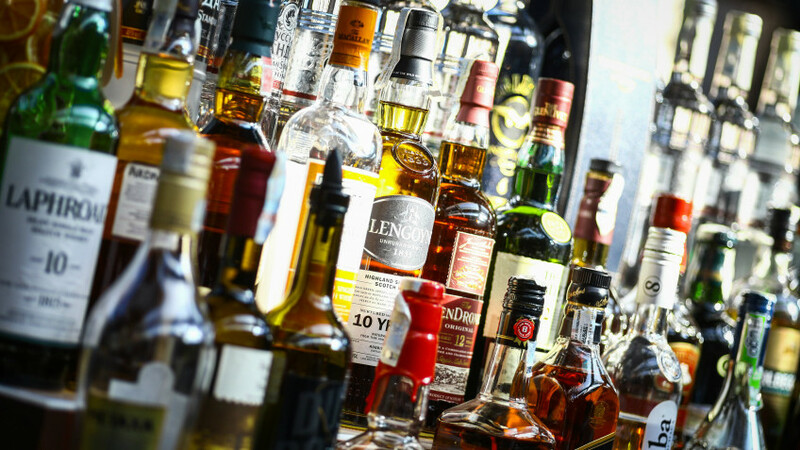 Recently, the South Carolina Supreme Court issued a decision striking down a state law that limited the number of liquor retail outlets that a single owner could operate within state boundaries. The Court held that the law’s sole justification was economic protectionism, which made it an improper use of the state’s police powers to regulate alcohol. R Street Institute fellow Jarrett Dieterle takes an in-depth look at case in this three-part blog series. The first part of the series will analyze the reasoning used by the South Carolina Supreme Court in reaching its decision. Parts two and three take a look at economic liberty litigation and its potential application to the world of booze. The South Carolina Supreme Court recently struck down a state law limiting how many liquor retail outlets an individual or business could own within the Palmetto State. According to the court, the only justification for the law was economic protectionism, an improper basis for economic regulation. The case may be a portent for oppressive and protectionist alcohol-regulation regimes across the country, and a sign that the recent revival in economic liberty jurisprudence could be coming to the world of booze. The court’s decision in Retail Services & Systems v. S.C. Dep’t of Revenue and ABC Stores concerned a several-decades-old state law that limited individual owners to operating no more than three liquor retail stores in South Carolina. Total Wine & More, an alcohol chain-store retailer, applied to open a fourth store in the state, but was rejected under the statute, prompting the lawsuit. Total Wine argued the statute was unconstitutional under the South Carolina Constitution because it 1) exceeded the scope of the legislature’s police powers, and 2) violated the state’s equal protection and due process protections. Ultimately, the South Carolina Supreme Court agreed on the first point: arbitrarily limiting the number of retail outlets that one could operate inside the state exceeded the scope of the state’s police powers. But despite this broad language, the court’s majority held the state’s grant of power was not unlimited. While the government could use its police powers to “regulate any trade, occupation or business,” it must have a proper reason, such as to protect “public health, morals, safety or comfort.” Therefore, the state law limiting liquor retail outlets could only be permissible if it was enacted to advance those core police power objectives. It was here that the law faltered. Rather than protecting health, safety, or morals, the court found the law's only justification to be raw economic protectionism. It advantaged smaller, incumbent liquor retail stores over larger chain stores that sought to establish a presence in the state. “Without any other supportable police power justification present, economic protectionism for a certain class of retailers is not a constitutionally sound basis for regulating liquor,” the court held. The majority claimed there was no indication in the record that the law was motivated by anything other than economic protectionism. The court also suggested the law could not have been motivated by traditional police power concerns like health, safety, or morals because it did not specifically limit the number of liquor stores in a certain area or forbid their geographical placement (such as next to a church or school). Whereas these more limited restrictions could potentially have been justified on health and safety grounds—for example, by keeping alcohol away from minors in school zones—the state law instead set an arbitrary cap on the number of stores that one owner could operate statewide. The dissent conceded that, were economic protectionism the only justification for the law, it “might be inclined to join the majority.” But the dissent argued that South Carolina had identified other rationales for the law, including that it promoted “trade stability and temperance.” Most importantly, according to the dissent, “virtually every other” state court to consider similar laws in other states had upheld them, citing justifications as varied as maintaining trade stability, promoting temperance, preventing monopolies, and protecting against indiscriminate price cutting and excessive advertising. Rather than closely scrutinize the justifications the state proffered for the law, the dissent argued that courts should seek out “every reasonable hypothesis” for why the legislature might want to cap liquor store ownership—even including rationales that appeared in cases from other states. The dissent concluded by accusing the majority of sitting as a “superlegislature,” seeking to turn a mere policy disagreement into a matter of constitutional law. As close observers of constitutional law will recognize, the approaches taken by the majority and dissent highlight a longstanding and contentious debate about what level of judicial scrutiny to apply in constitutional lawsuits that involve economic regulations. Part two of this series will explore the differing levels of constitutional scrutiny that economic regulations have received during our nation’s history. 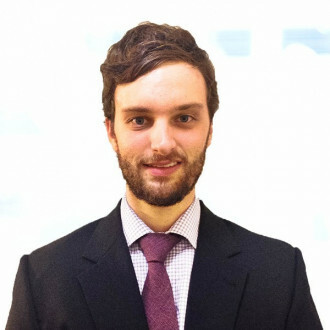 C. Jarrett Dieterle is an attorney and fellow at the R Street Institute in Washington, DC. He also is an editor of DrinksReform.org, which tracks and analyzes alcohol laws from around the country.